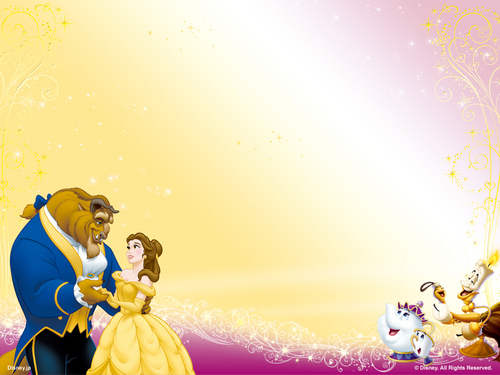 ब्यूटी एंड द बीस्ट. . HD Wallpaper and background images in the डिज़्नी प्रिन्सेस club tagged: disney princess belle. My issues with अलादीन & Jasmine, aka why I don't like Aladdin.